A remastered version of 2013’s Rune Factory 4 is coming to Nintendo Switch this year. Xseed Games has revealed Rune Factory 4 Special on Nintendo’s Direct presentation overnight. 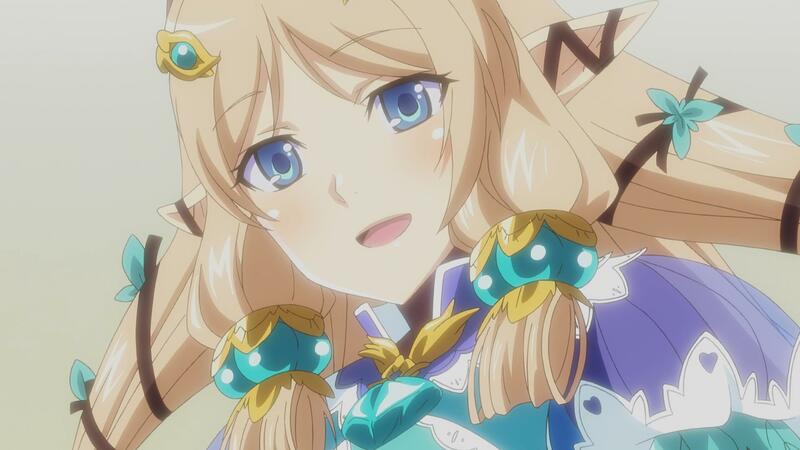 The publisher didn’t share a release target for Rune Factory 4 Special, however. During the same presentation, Nintendo revealed that Rune Factory 5 is in development. Rune Factory’s gameplay is a mix of farming, and dungeon crawling. If you click on one and make a purchase we may receive a small commission.